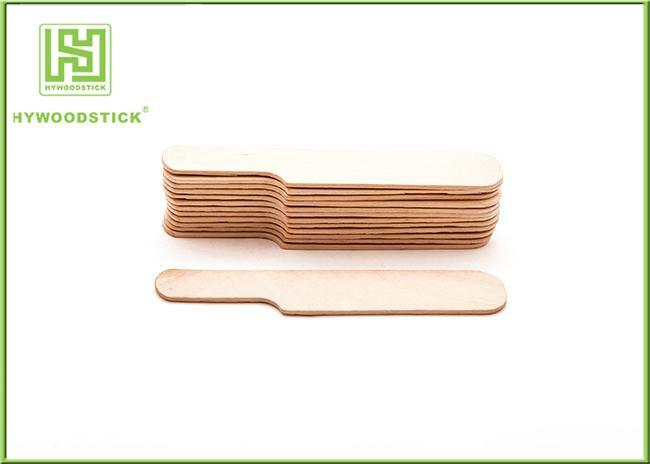 Wooden Waxing Spatulas is widely used for cosmetic beauty waxing, the surface is smooth and flat. All our birch wood are imported from Russia and other country . The FSC (Forest Stewardship Council) recognizes and certifies that the methods of harvesting and re-planting are being managed sustainably. Feature Eco-friendly , Disposable , Smooth, Waxed etc..
Usage Medical, Hospital, Beauty parlor , Waxing Spatula , Beauty Spatula, Hair Removal, Cream Stirrer, etc.. Dried ,polished and sterilized, well single wrapper sealed. Automatic Machine Use Grade or hand inserting grade both available. 5 . Wooden Waxing Spatulas can be made into different shapes to match with your beauty waxing spatula requirements. Our Wooden Waxing Spatulas are widely used for Medical, Hospital, Beauty parlor , Waxing Spatula , Beauty Spatula, Hair Removal, Cream Mixing Stirrer, etc..
Others : DIY stick, Craft works.